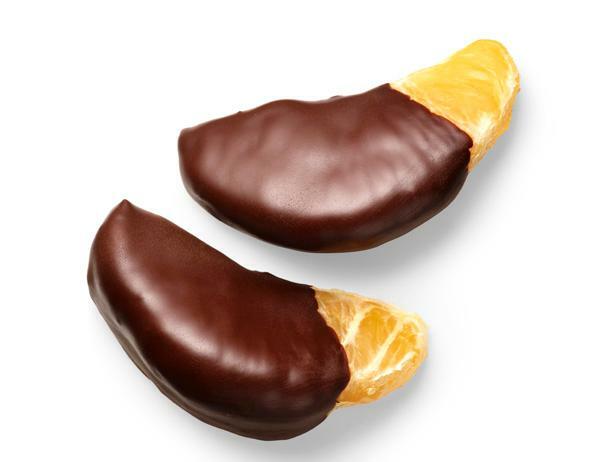 If you’re really THAT crazy about chocolate, then there’s a good chance that you already know what tomorrow is: Cover Anything in Chocolate Day. And when I say, ‘anything’, I mean ANYthing! Because chocolate, you see, is a surprisingly versatile food. For those of you who are able to boast a matured palette, you may have already experienced the explosive spiciness of a salsa that bears one surprising ingredient which is the most intensely desired superfood of them all…you got that right, chocolate. I’ve talked a lot about chocolate on this Blog in the past. I’ve talked about Hot Chocolate Day and the history of Chocolate, I’ve talked about Chocolate Ice Cream Day, Chocolate Cake Day, Chocolate CUPcake Day, S’mores Day, Chocolate Mint Day, and I’m positive that I’ve, at least casually, mentioned Chocolate in other posts. Well, I’m not about to stop now! If Cover Anything in Chocolate Day is tomorrow, then why am I posting about it today? Why, to give you some time to prepare your chocolate-covered treats, of course. It takes a little time to go through such a process. Here’s how you do it. Once you make the chocolate , you’re ready to cover your snacks. What you’ll be covering in chocolate is completely up to you. My advice is to not be afraid of the unknown. You can find that, just like the chocolate in salsa, chocolate and many other flavors pair up nicely. 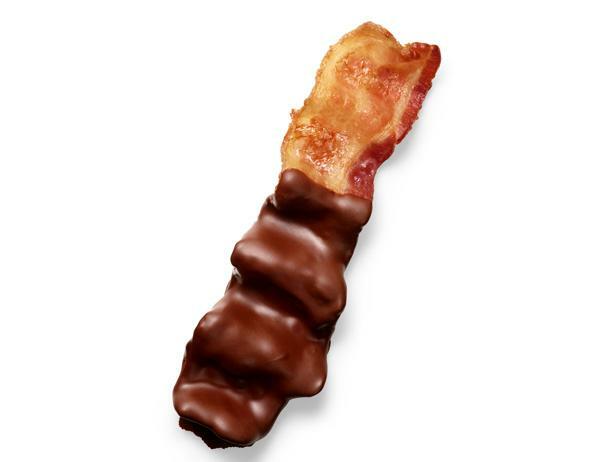 Get wild and wacky with the things you choclify today. 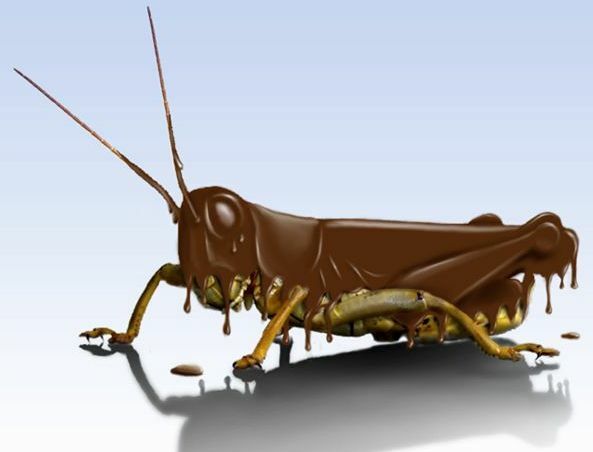 Some people cover GRASSHOPPERS in chocolate! You never know until you try it, folks. So melt some tasty chocolate and wrap it around some of your favorite snacks for a world you’ve yet to discover! And, as always, thanks for reading.